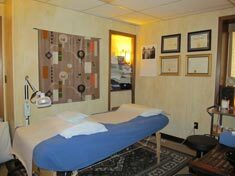 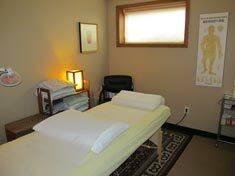 Traditional Eastern Medicine acupuncture clinic welcomes your call or visit. There is free parking in the lot by our building, as well as ample on-street parking. 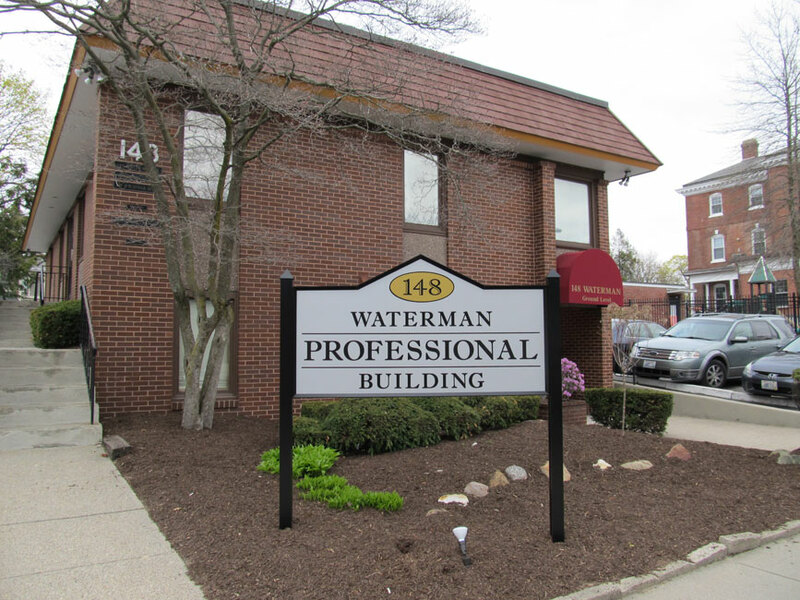 We are located on the first floor of the building and there are no stairs to climb. 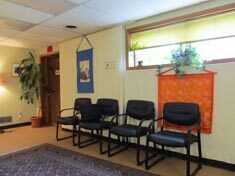 However, there is no door automation for wheelchairs so if you require assistance, please call and someone will greet you at the door. To schedule an appointment with one of our doctors of acupuncture and traditional Chinese medicine, or with a wellness practitioner for Reiki or reflexology, call 401-743-9533.